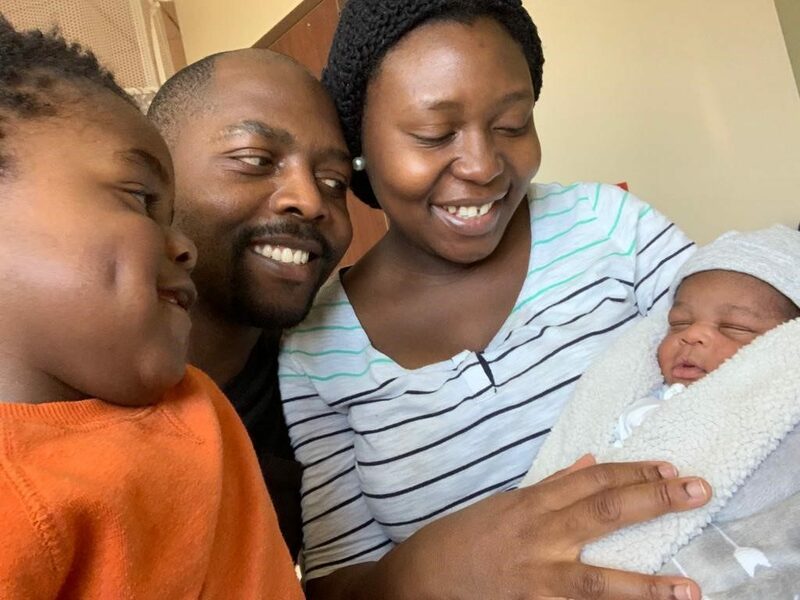 Our dear family and partners in the Gospel, from Beats and Books of Jeffrey’s Bay, South Africa, welcomed their second son into the world. They were blessed to be cared for by a birthing center in Summertown, TN, through natural child birth. 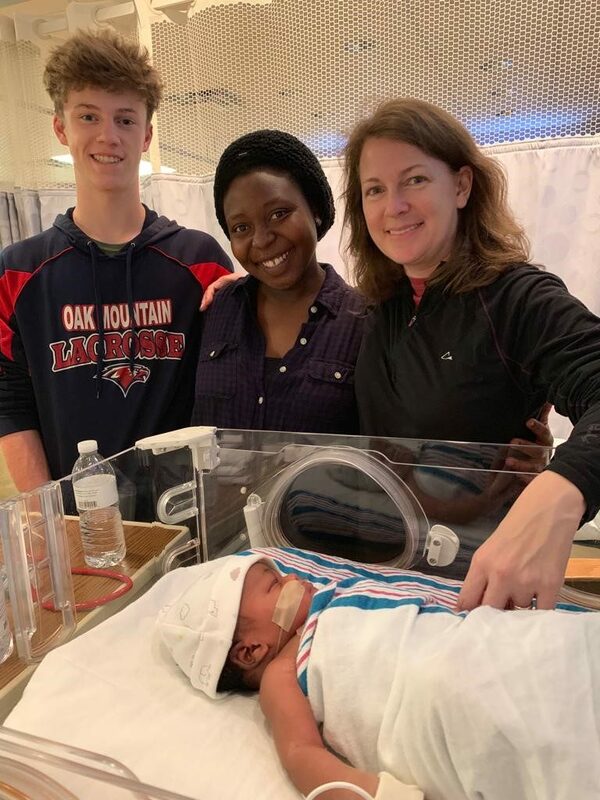 They stayed in a home on the facility until Prima went into labor and were nurtured by precious Valerie Duncan. 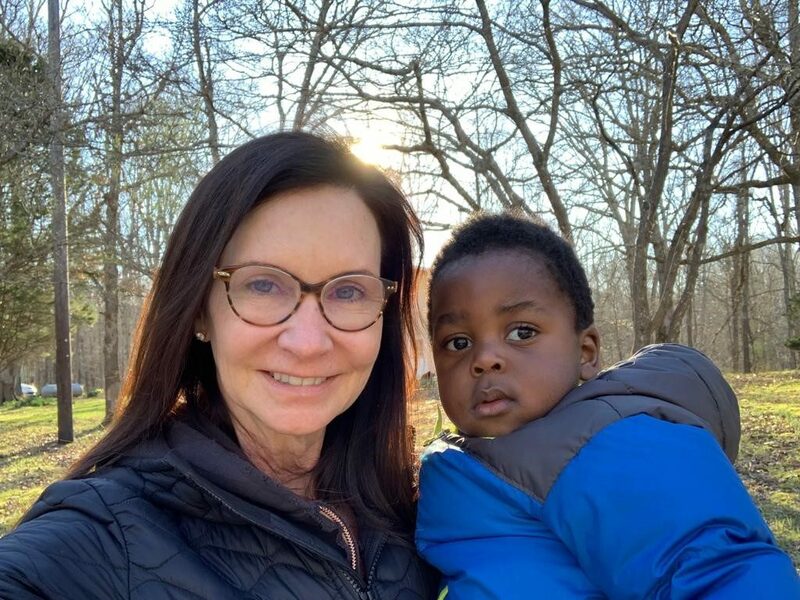 She extended her support to not only making the Ngosa’s trip and Yosefe’s birth in the US possible, but stayed with them for two weeks at the birthing house. 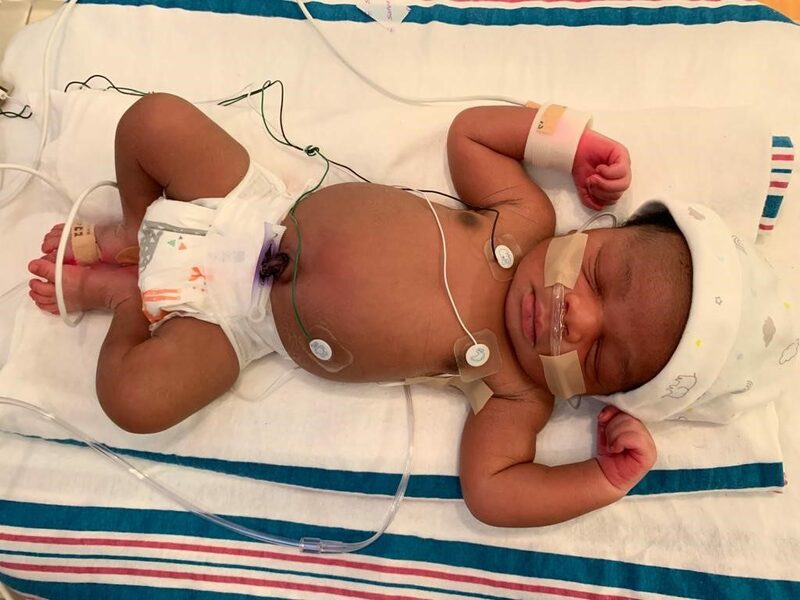 Valerie prepared scrumptious meals, completely cared for Liron during Yosefe’s birth, and every day while Cornie and Prima were with Yosefe in the NICU. She has been a friend, a sister, a mother and a dear Neena (Nana) to Liron. “What was scheduled as a Doctor’s appointment ended up in the NICU. (The Saturday following Thursday’s delivery.) We arrived at Maury Regional Medical Centre just after 10am CST to get a doctors opinion on why Yosefe had low levels of oxygen. After a comprehensive examination, everything was well except a low blood count. That’s when he was referred to the NICU for further observation. Yosefe has since been on oxygen (do not be alarmed). That’s just to keep his body and vitals in shape. You can’t tell with a naked eye what’s going on under the skin. He’s looking fine except nobody likes to see all those cords on a person. Please pray that Yosefe can get his blood count up from 29 to at least 42 and his oxygen levels to at least 97. He has shown so much improvement already. They have leveled down the oxygen input from 100 to 30. We hope that they can take away those pipes completely and discharge him by Sunday morning CST. We were so refreshed to have our friends, the Womacks, drive all the way up from Birmingham to come and see us here at Maury Regional Medical Centre in Tennessee. “All results came back in favorable. His oxygen levels are leveling up. There’s no need for further tests and scans except observation for the next 24 to 72 hours. First step is to completely wean him off of supplemental oxygen. Then continued obeservation without it. We might be out of here by Wednesday or Thursday. Liron and Prima will be able to see each other tomorrow. They suspect that he might have been affected by meconium (the dark green stuff that form part of the first poop of a newly born). However, all the scans didn’t show a tiny pixel of that at all. 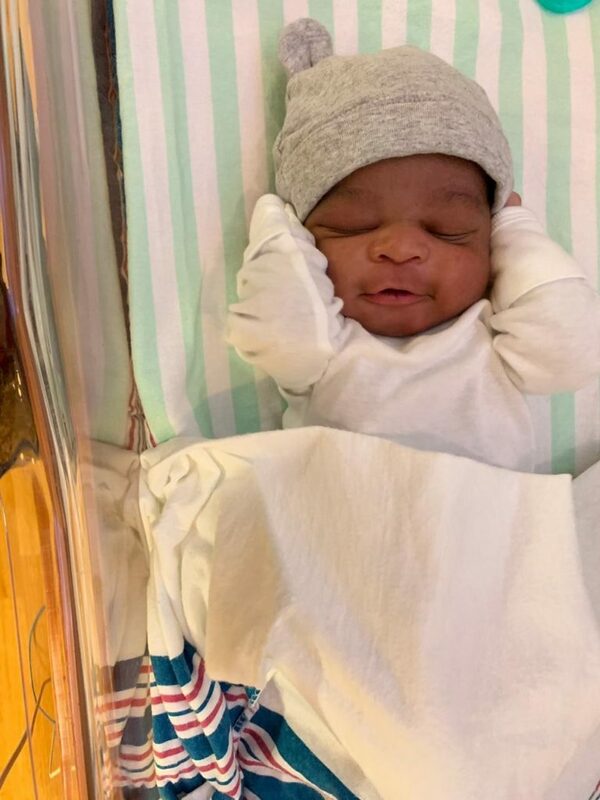 And then on Wednesday baby Yosefe was discharged!! What a wild and adventurous first 7 days of life this little rascal has had as a US citizen. 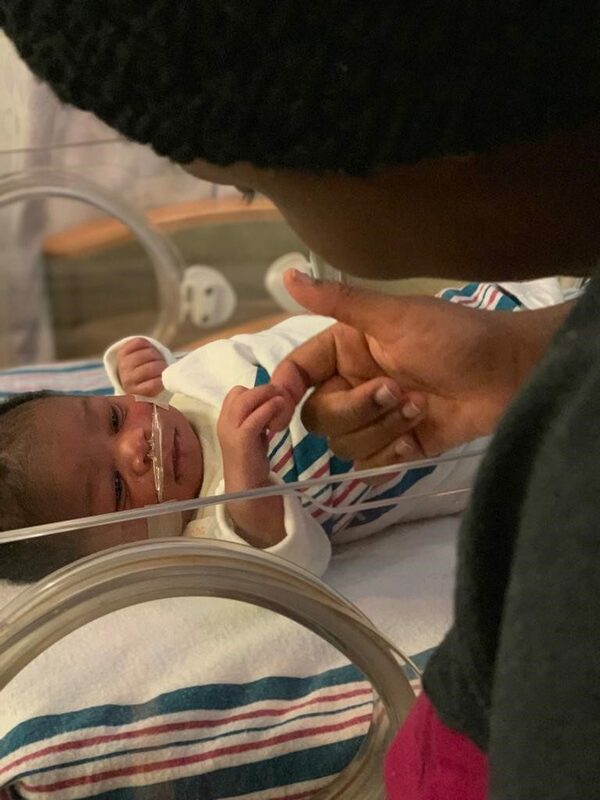 The following Monday, March 25, 2019, mama and baby made it safely back to the Duncan home in the DC area after a brief flight. 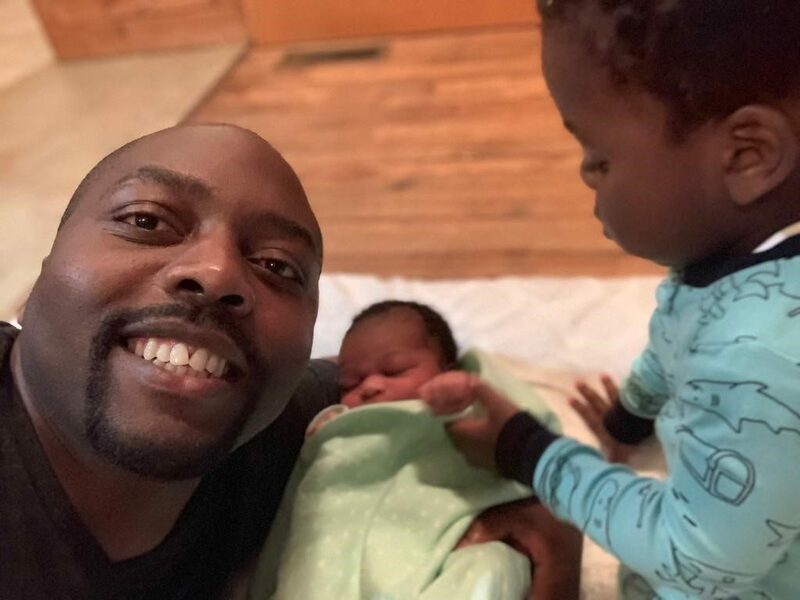 Daddy and big brother drove back and arrived in DC on Tuesday, March 26, 2019. The Ngosa family will be sorting out a passport for Baby Yosefe before returning back to South Africa. 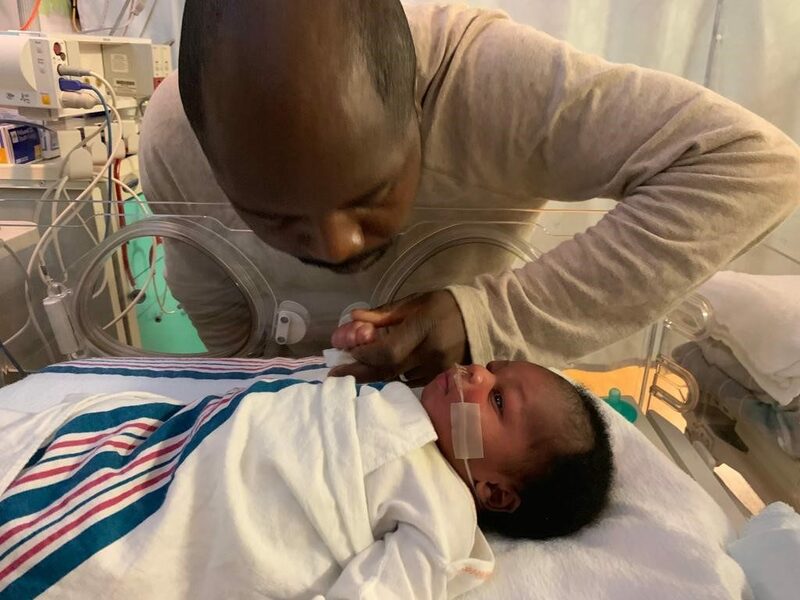 Please continue to keep Cornelius, Prima and the boys in your prayers as they grow together as a family of four. We are so thankful for God’s great provision of a healthy pregnancy, a safe delivery and the regulation of those oxygen levels. We look forward to hearing more of what the Lord does in the weeks to come. He is a good good Father.